When it comes to eCommerce, we know that trust has a HUGE impact on sales. Over the last couple of months we have looked at a lot of ways to build trust and we would be amiss not to include trust badges into the mix. Why trust badges? Well, for one, we can look at stats like those from CyberSource, who reported that 85% of UK online shoppers alone actively search for trust signs to ensure online stores are secure. Additionally, trust badges can increase conversion rates by up to 40%. In the blog we will outline what you need to know to help choose and install the right trust badge in your online store and show you just how easy it is to build trust through seals. Trust badges or seals can be acquired from SSL certificate providers, your hosting company, your payment processor, third parties such as Better Business Bureau, and created by yourself. Here’s a breakdown of each kind of trust badge that eCommerce store owners can implement to increase trust. These are badges that show logos of your accepted shipping and payment methods. Showing established, big companies logos boost trust for zero spend: most of these icons are free. These can be displayed in the footer, header, body or checkout areas of your site. Pro Tip: How to add Payment icons to your Shopify Store. 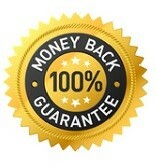 Money back guarantee badges are just what the name suggests – visual seals which show that money will be returned if the buyer is not satisfied. Offering guarantees and displaying them could increase your conversion by 30% according to Visual Website Optimizer. These are trust badges by third parties that add credibility to your store. A good example of this is those eCommerce stores Google Customer Reviews badge or Better business bureau. These are seals that show your potential customers that your online store meets the minimum security requirements. 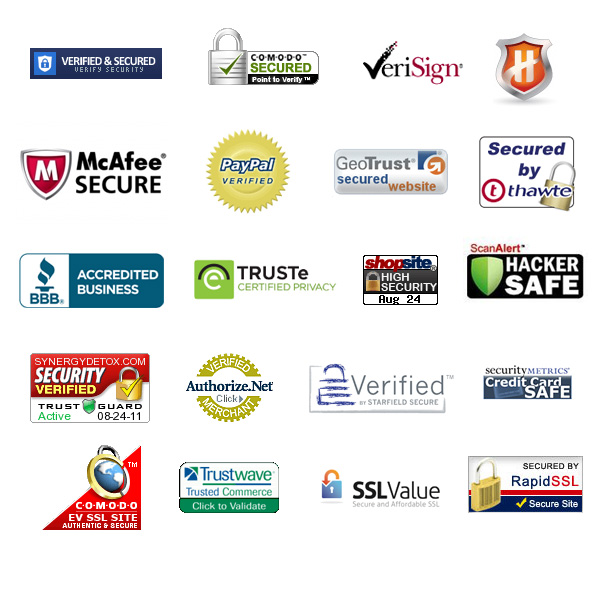 These are the likes of McAfee and Norton badges, that you can buy for your site – bearing in mind that your site matches their requirements. 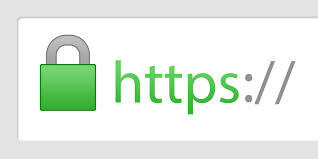 You know that little green lock that shows up in your browser when you are on a secure site? This is a type of badge that shows online customers that your online store is definitely safe and secure. If you are a Shopify store owner, you have probably noticed that Shopify provides an SSL certificate to all stores by default. 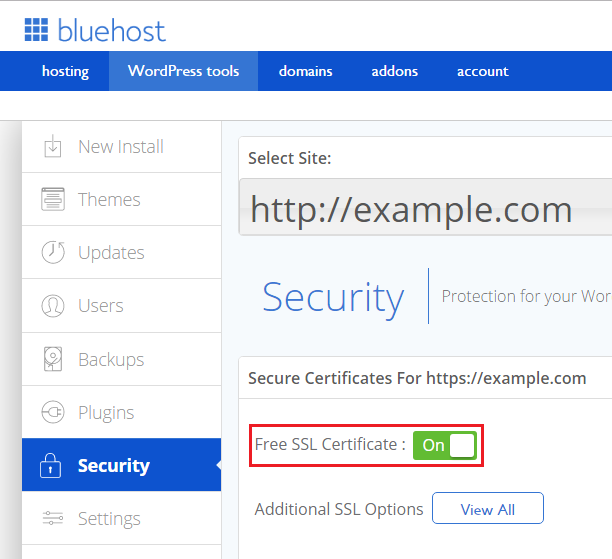 For other stores, check with your hosting provider, as a lot of them offer this for free, for example, WordPress. 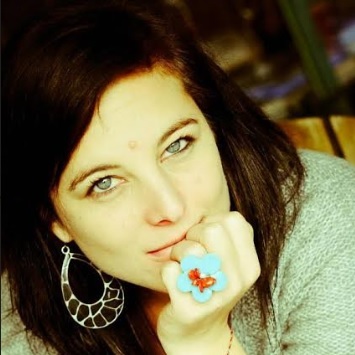 The trick with trust badges is not to over-saturate your site with them if not needed. You can use them strategically in various places. You don’t need to run a multitude of tests to determine where to place them. Here’s a breakdown of possible places for your different types of badges. This is where you would display your trusted/secure site badges. Remember, you don’t want to overload your site so choose one good-quality badge that either displays your 100% money guarantee or site security. You can also include payment method icon badges on your home page, in the footer like we showed earlier, or in the main area of your home page. Your checkout page is a highly effective place to add trust badges to your site. Using a good-quality seal at this point in your sales funnel can help reduce abandoned carts. There are a bunch of free apps out there to help with this, like Shopify’s Trust Badge. If you still have questions, feel free to pop them in the comments below and we will be happy to help. If you are looking for more leading methods to drive conversions, check out our 12 Easy Tricks to Optimize Your Store For More Conversions.